People joke around that the World Series trophy should be handed to the San Francisco Giants in every year ending with an even number. The team has won the title in 2010, 2012 and 2014. 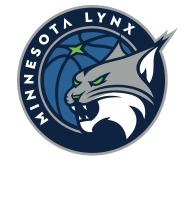 The Lynx could very well be called the, well, “odd” team. Minnesota won the 2011 and 2013 titles, and tonight, it could take home the 2015 title. I could write that no matter what happens, it’s an honor for the Lynx to be here. And that’s 100 percent true. It’s not easy to get to the championship game and winning it, that’s a whole other challenge. 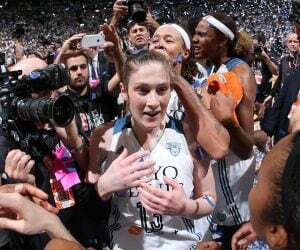 But this is a Lynx team that isn’t just happy to be here. Maybe that’s what happens when you win two titles in three years. You get a little selfish. And that’s probably how it should be. 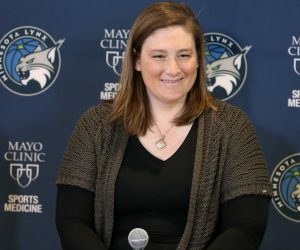 Lindsay Whalen and Seimone Augustus are on the back ends of their careers. As is Rebekkah Brunson. The team opened up another window with the trade for Sylvia Fowles. And of course, there’s Maya Moore who has been about as incredible as anyone could have hoped for. This series against the Fever has been a tough one for the Lynx. There have been controversial calls. It’s been physical. Players have gotten in foul trouble. Sloppy play has definitely reared its head once or twice. With all that said, it’s probably safe to bet that the Lynx and Fever have thrown out everything that’s happened in the first four games. They really don’t matter. 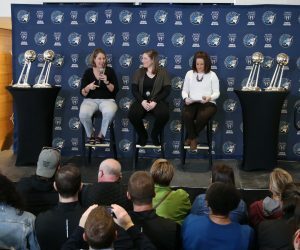 This is a one-game series and the Lynx have the opportunity to win in front of their home fans, something they weren’t given the chance to do in 2011 or 2013. The keys to the game for the Lynx haven’t changed. Fowles needs to stay out of foul trouble. Moore needs to continue what she’s been doing and the team would love to get some extra production from Whalen and/or Augustus. It will be a packed house at the Target Center tonight and there will be a White Out enforced. 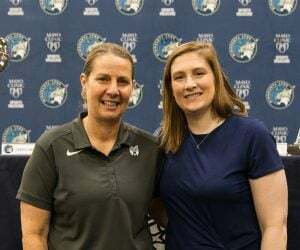 For fans and the WNBA, a Game 5 is a dream come true – especially with recognizable faces like Moore and Tamika Catchings leading the way. Around 9:20 p.m., we’ll know who won the 2015 championship. Either way, both teams deserve tons of credit simply for getting here. Everyone slept on Indiana (again) throughout the regular season. Minnesota, on the other hand, dealt with injuries and a rotating cast of characters in and out of its lineup. But getting credit isn’t the same as getting a third trophy and a third championship ring. Three titles in five seasons. That would be something.